Stokke Crusi is an award winning double pram! We never doubted Stokke’s debut double stroller was anything less than amazing when it launched onto the pram market. 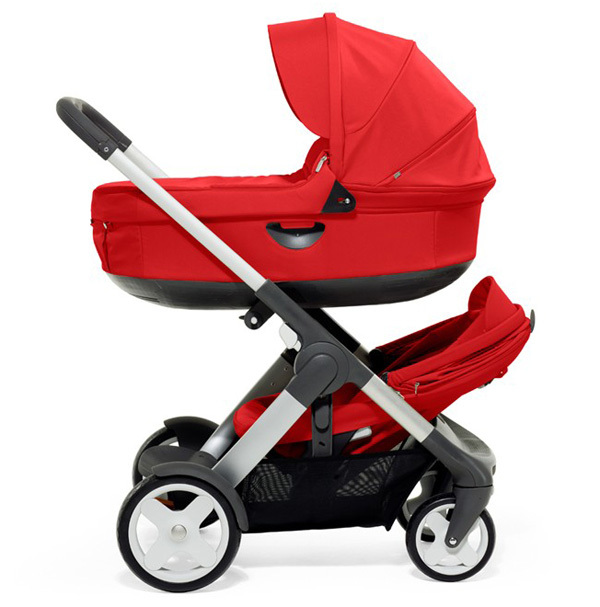 Now the fabulous Stokke Crusi has both the prestigious Red Dot Award and the Norwegian Mark for Good Design Award under its pram hood. 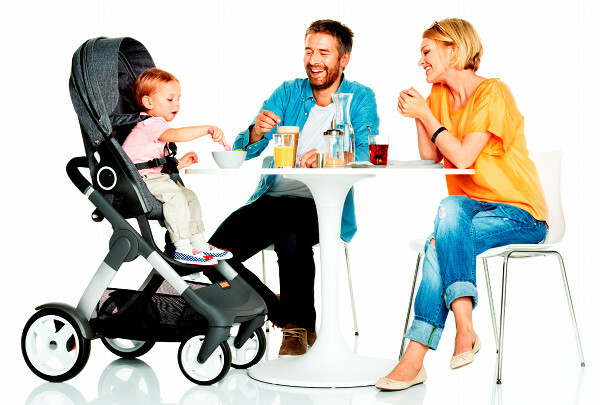 Yes, that’s right, the Stokke Crusi truly is the best of the best. The Stokke Crusi has been acknowledged as a luxurious and flexible stroller, setting a new standard in a very traditional segment of the long running Product Design competition. Its competition award, the Red Dot is an internationally recognised quality seal given for groundbreaking design. Only the very best of products receive the Red Dot Best of the Best award and as you can imagine, these products with the renowned quality seal are sought after the world over. Products submitted for the competition are evaluated according to the highest standards. There’s a whole set of meticulous criteria adapted to the latest findings in formal, technical, manufacturing, industrial and ecological requirements. Then, of course, they take into account the degree of innovation, functionality and ergonomics. All of which the Stokke Crusi has in spades as it morphs from a single to a double pram. For those on the look out for a double pram, we can say with much reassurance that you should definitely have the Stokke Crusi at the top of your list to consider – it’s an all round winner for both design and families.